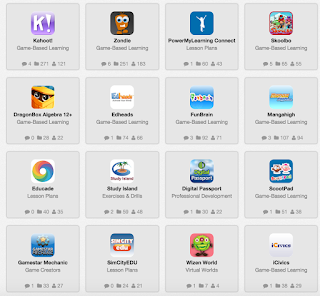 Looking for some interesting new learning games for your kids and students? 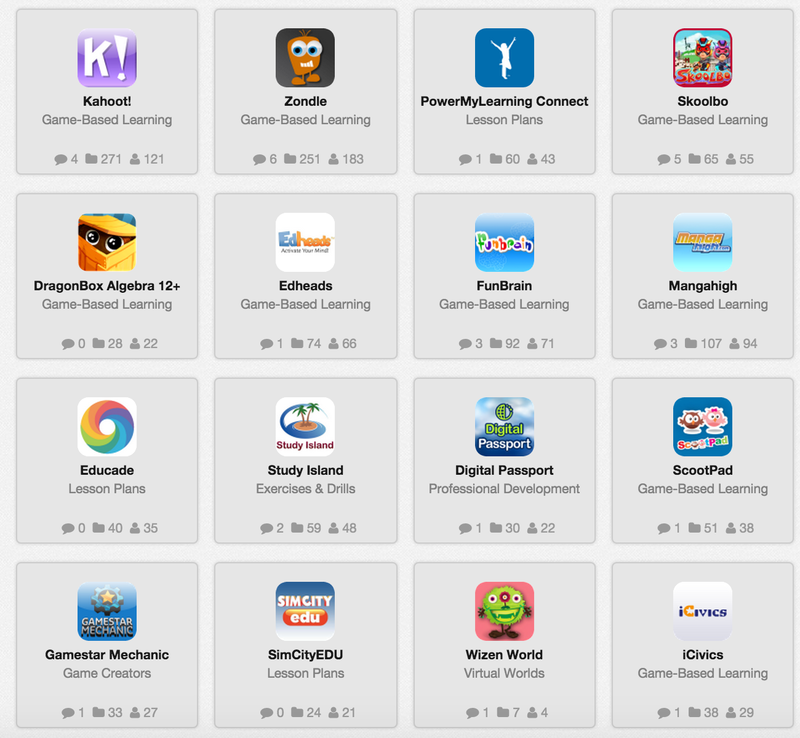 Here are some teacher-tested games to try out. Take turns writing lines of haiku with friends. Go from one Wikipedia page to another in as few clicks as possible. Defeat evil monsters by drawing geometric shapes. Learn organic chemistry with this visual pattern puzzle game. This iscCurated by instructional designer Christi Collins. This one is curated by 2nd grade teacher Marianna Morris.